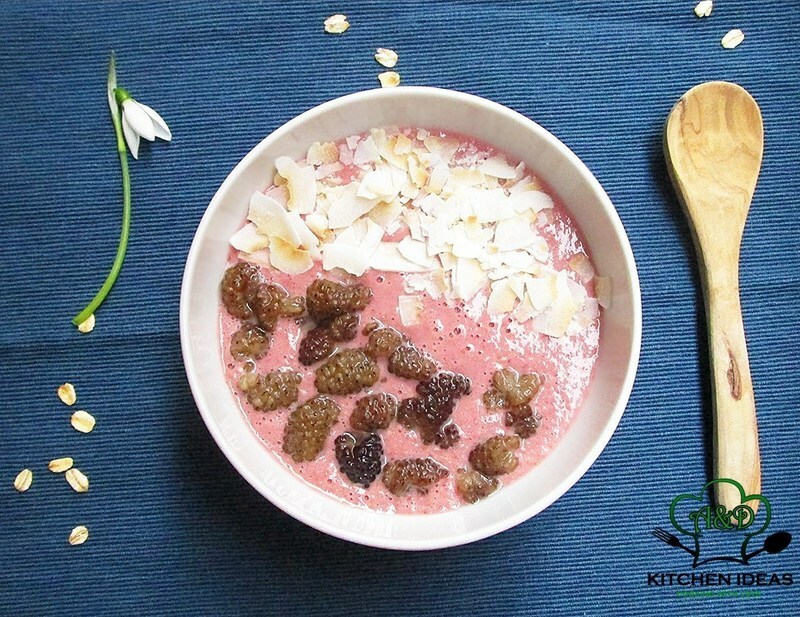 Strawberry smoothie bowl is fast, easy to prepare, vegan, gluten-free, dairy-free and healthy breakfast option! You can make it in only 5 min! Don't skip the breakfast, it's one of the most important meals of the day!